Arthritis is the disease of the musculoskeletal system in which the joints are affected. At the early stages, the patient suffers from pain, difficulty walking, and limitation of usual activities. Progression of the disease leads to worsening of quality of life, and in the long term to patient disability. The conservative therapy for arthritis is just symptomatic treatment that consists of non-steroidal and steroidal anti-inflammatory drugs, as well as heavy pain killers that have side effects and does not always bring relief. These drugs may just reduce pain, and temporally eliminate inflammation in the joints, but they do not assist in the recovery of the affected tissues, as stem cells can do. there is a need to delay or even avoid joint replacement in advanced cases. In this article, you will learn what effects can be expected of stem cell treatment for arthritis, how it works and how is it performed, about the recovery and the after-therapy with cell products. 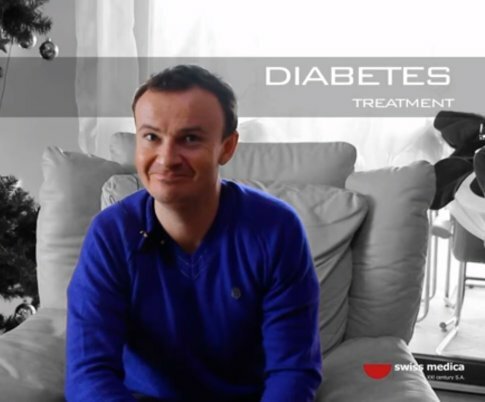 You will also learn about the experiences of previous patients who underwent our cell therapy. What are the effects of using stem cells to treat arthritis? Using cell products based on multipotent mesenchymal stromal cells (MMSCs) as a method of arthritis therapy gives a chance to reverse the symptoms (pain, swelling, local redness, stiffness and restriction of movements) and improve the function of damaged joints. activate the patient’s own stem cells which may result in the repair of the joint tissues and to the recovery of its function. As MMSCs have anti-inflammatory and immunomodulatory effects, the use of these cells can slow or stop the progression of diseases, associated with tissue damage, including autoimmune diseases (such as rheumatoid arthritis). Stem cell therapy enhances immunity decreasing common causes of joint damage. What results can be achieved through the use of sell products? 1. Relieve inflammation, so the pain and the swelling pass or become less pronounced. 2. Stimulate the growth of capillary networks, which help to improve the condition of cartilage tissue. 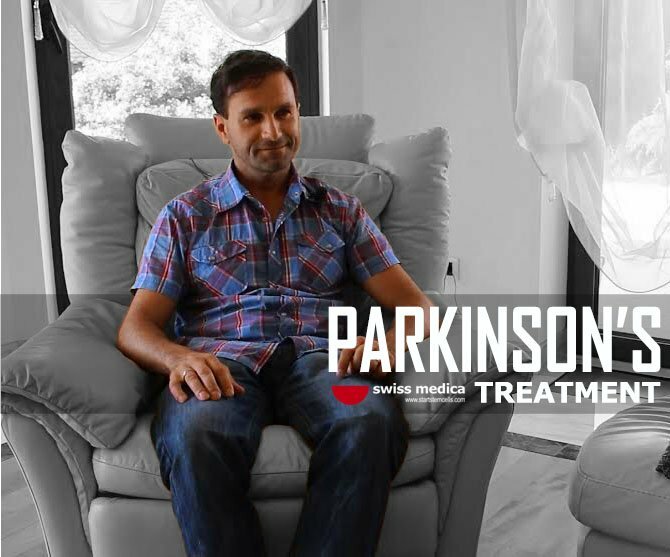 This helps reduce the symptoms and causes of remission, improves the mobility of the affected joints and eliminates discomfort when moving, raising both the patient’s health and overall quality of life. “I have had pretty bad chronic knee pain in both knees and it’s gone worse over the last years. I had arthroscopies on my both knees and that helped me for a little while but then it got worse. I needed to get 2 knees replacement. 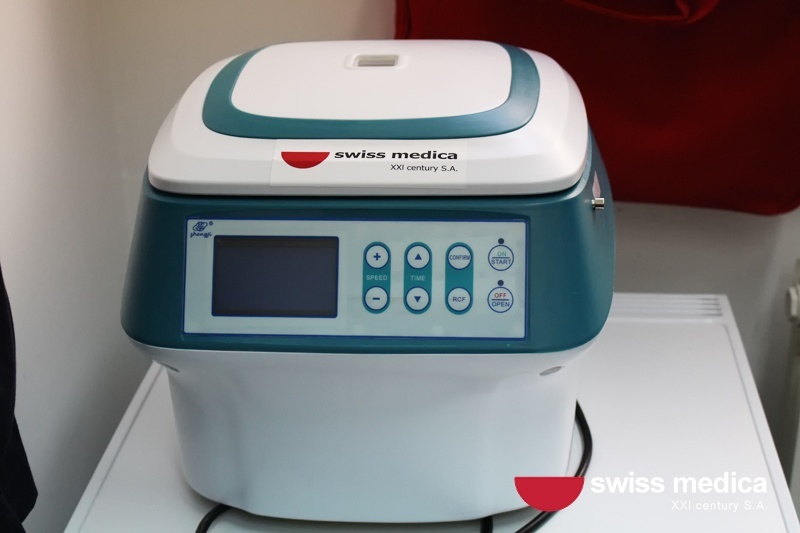 My friend told me about a good experience or using stem cell treatment and then I contacted Swiss Medica. I was very nervous and afraid when I arrived. 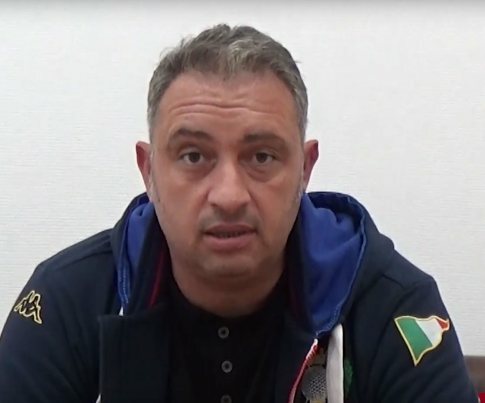 I had stem cell treatment and passed some physiotherapy and already my knees are a lot better”. Roger S., from the United Kingdom. “I’m 59 and within the last several years I had 3 cartilage removal because of the problems with my knees. After the last surgery, I was told that there was no cartilage left so I had to get a knee replacement soon. I had problems with walking, I couldn’t fully bend my knees, it was always painful. 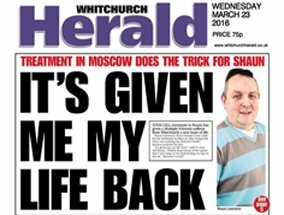 I was receiving stem cells taken from my pelvis and from my fat tissue. I also passed physiotherapy. Initially, I have a lot better movement in my knees, and walking upstairs is not painful now, and the swelling has gone. It feels like 70-80% better“. 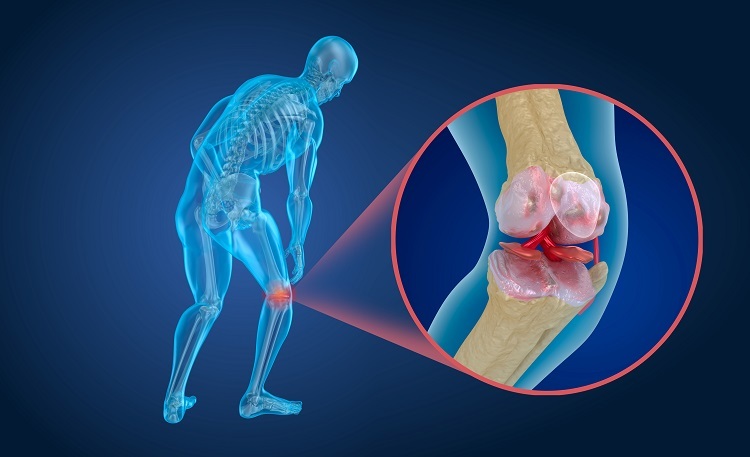 What is the source of stem cells for arthritis treatment? 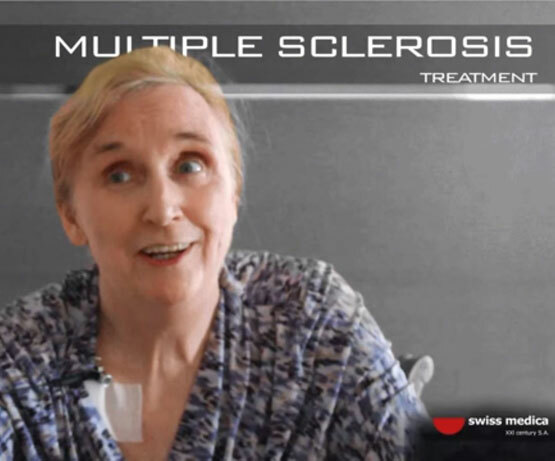 In the case of autologous cell products, MMCSs are being derived from the patient’s own adipose tissue or bone marrow. MMSCs derived from adipose tissue have the highest chondrogenic potential . 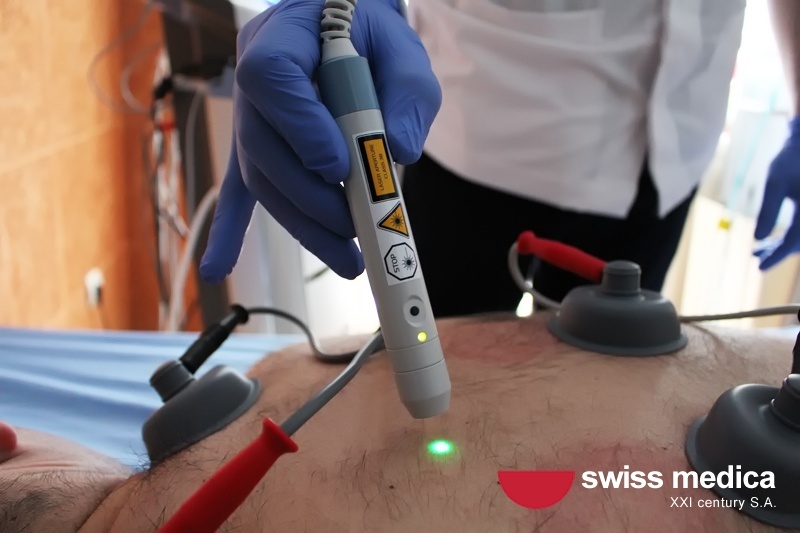 Harvesting from own patient fat is also the less invasive procedure. 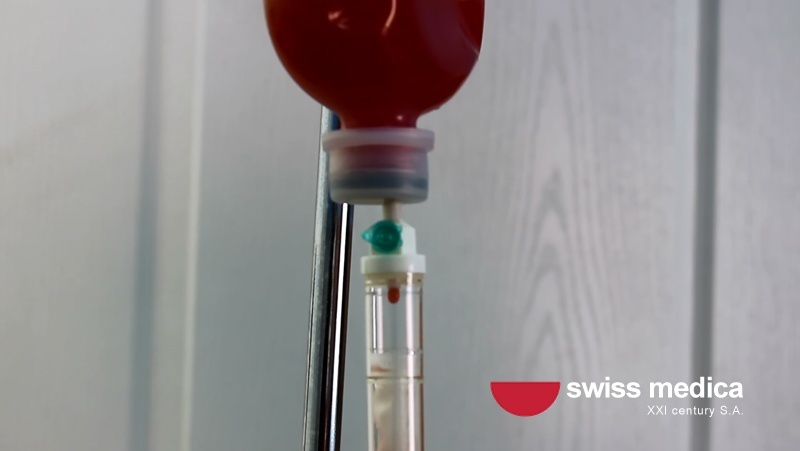 Despite this, it is possible to get stem cells from the patient’s bone marrow. 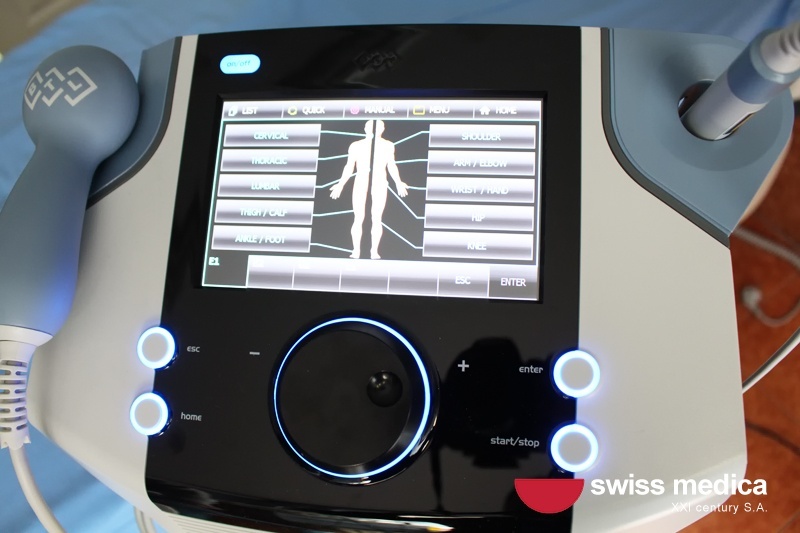 In order for the effect to be maximized, the decision on the source of the cells is made by the doctor depending on the patient’s condition and the expected efficiency of the cells. If there are any contraindications for autologous cells harvesting or therapy should commence immediately, we use allogeneic (donor) cell products based on cells derived from healthy donor’s tissues with a higher therapeutic potential. It is known that the properties of this type of cells are almost the same regardless of whether they are derived from the patient or a donor . Why do we use stem cells? Multipotent mesenchymal stem cells have the unique ability to transform into other cells in tissues (i.e. differentiate) and the ability to reproduce themselves . 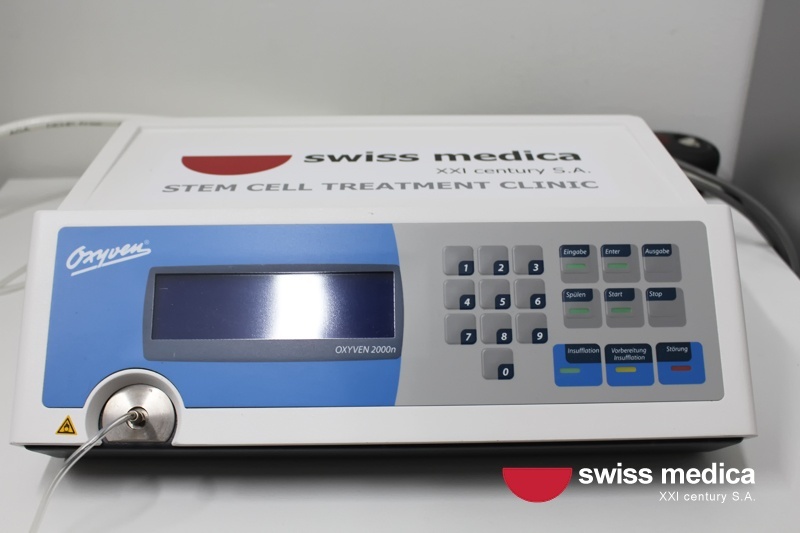 The special value of stem cell therapy is its capacity to stimulate joint regeneration and restoration by stimulating the growth of the cells in the damaged area and regenerating the tissue. When stem cells are injected directly into the affected joint, they improve its tissue, normalize metabolism, and improving trophicity, which leads to a reduction of inflammation and recovery of joint mobility . If possible, it is better to start this treatment early on, before irreversible deformation of the joint has happened. According to the research, early repair of cartilage lesions slows down the progression of osteoarthritis . 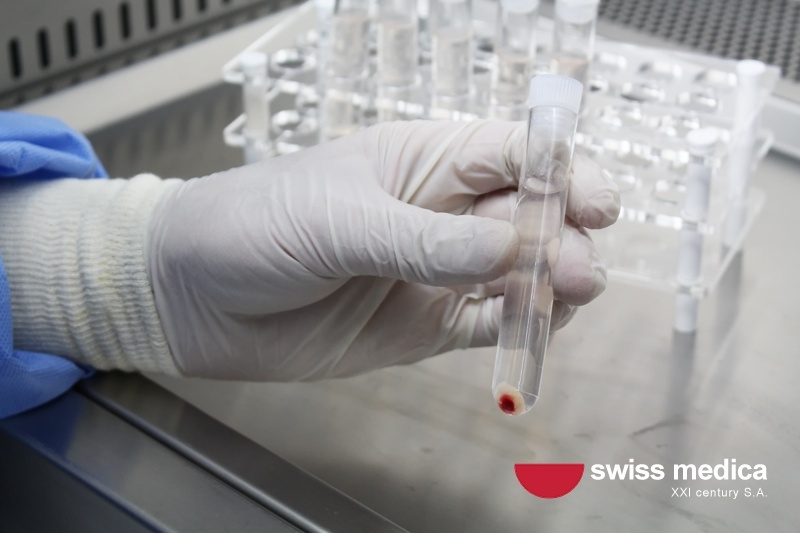 During our treatment, patients receive activated autologous mesenchymal stem cells and/or stromal-vascular fraction (SVF), which is also rich on MMSCs. Afterwards, they are separated and cultivated. 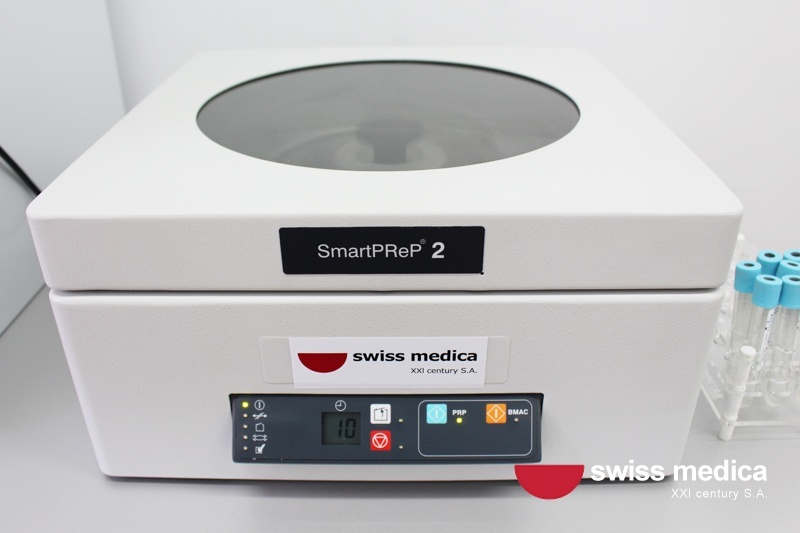 The optimal therapeutic dose of cells is calculated according to the patient’s weight. Then finally cells are returned to the patient’s body by two routes of administration: local injections to affected joint and IV dip. The entire procedure can be completed within a few hours. It is absolutely painless, fast, simple, and most importantly safe . 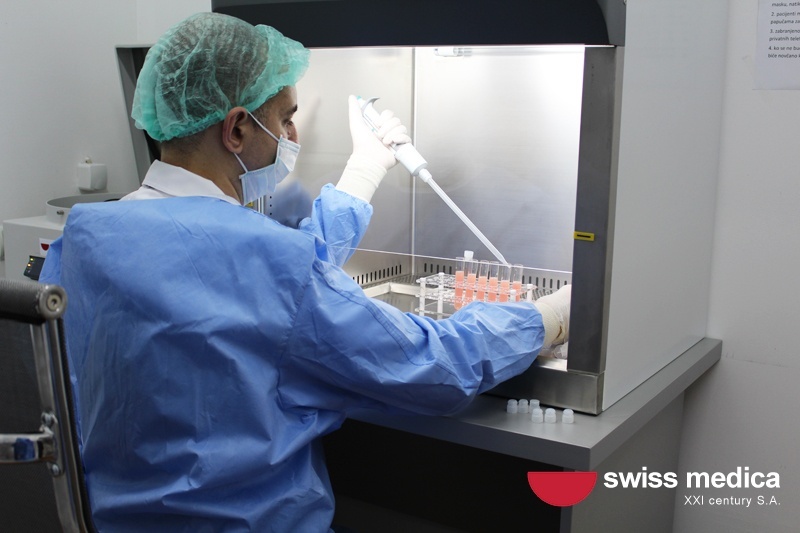 If you want to find out more details about stem cell therapy and about the procedure, please contact our Medical Advisor to get complete information about expected results, duration of the program and its cost. The treatment period takes from 1 to 14 days, according to the patient’s state and expectations, his or her analyses and disease history. Besides stem cell injections for arthritis, we approach methods that let us get a high rate of recovery. These types of therapy have an anti-inflammatory effect, facilitates the course of the disease, stimulates angiogenesis (growth of new vessels), and activates the healing work of stem cells in the affected area. 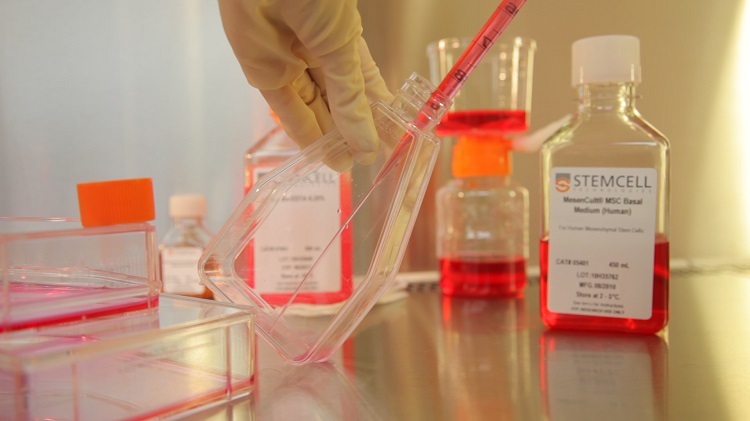 When stem cells are introduced to the patient’s body, improvements gradually accumulate over the next several months. 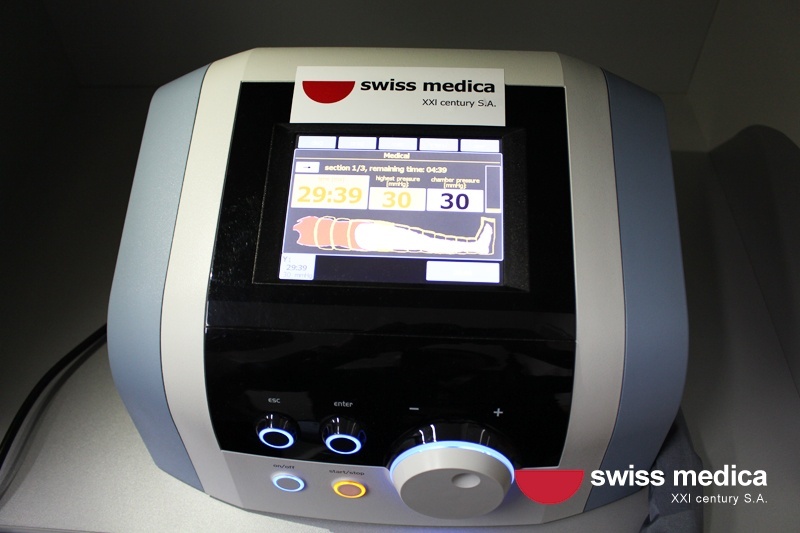 During this period, the patient feels a surge of strength, as the inflammation decreases and the pain goes away. The volume of tolerated physical activity increases. Symptoms may decrease or even reverse, which is possible only with cell therapy. The maximum time of circulation of stem cells after administration in the body is about half a year. In General, the introduction of stem cells has a systemic positive regenerative effect on the entire body. In particular, healthy joints are more protected after cell therapy (prevention of damage to other joints). The high percentage of recovery. May delay or avoid surgery (joint replacement). A natural way to treat arthritis without the use of chemical drugs. Avoidance of any allergic and immune reactions . Quick and simple (harvesting and the introduction may be performed within a single procedure). The procedure is well tolerated at any age. 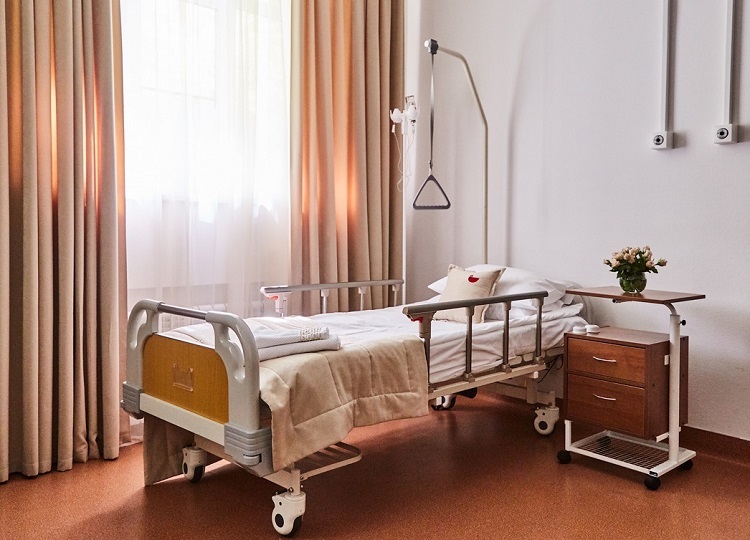 The final effect of stem cell therapy depends on the stage of the pathological process, the disease activity, the recovery abilities of the body and other individual features. However, as our practice shows, improvement occurs in most cases. You can contact our Medical Advisor to find out about the expected results of stem cell treatment according to your case, about its cost, duration, and some other details.
. MicroRNA profiling reveals age-dependent differential expression of nuclear factor κB and mitogen-activated protein kinase in adipose and bone marrow-derived human mesenchymal stem cells. Pandey A.C., Semon J.A., Kaushal D. et al. Stem Cell Research & Therapy 2011;2(6): 49.
. Multilineage potential of adult human mesenchymal stem cells. Pittenger MF, Mackay AM, Beck SC, et al. Science. 1999;284:143-147.
. Isolation of adipose-derived stem cells and their induction to a chondrogenic phenotype. Estes BT, Diekman BO, Gimble JM, Guilak F. Nat Protoc. 2010;5:1294-1311.
. The advancing field of cell based therapy: insights and lessons from clinical trials. Telukuntla K.S., Suncion V.Y., Schulman I.H., Hare J.M. Journal of the American Heart Association 2013;2(5):e000338.
. National Academies Press. Understanding Stem Cells. An overview of the Science and Issues from National Academies.
. Stem Cells for Temporomandibular Joint Repair and Regeneration. Zhang S et al. Stem Cell Rev. (2015).
. Cartilage repair: generations of autologous chondrocyte transplantation. Marlovits S, Zeller P, Singer P, Resinger C, Vecsei V. Eur J Radiol. 2006;57:24-31.
. Limited evidence for adipose-derived stem cell therapy on the treatment of osteoarthritis. Hurley ET, Yasui Y, Gianakos AL, Seow D, Shimozono Y, Kerkhoffs GMMJ, Kennedy JG.
. Immunosuppressive properties of mesenchymal stem cells: advances and applications. De Miguel M.P., Fuentes-Julian S., Blazquez-Martinez A. et al. Current Molecular Medicine. 2012; 12(5):574–591.